Driving is an activity that requires focus. Granted, not as much as it used to as today most people don’t have to shift gears, the car does that for them. But even with all the technological advancements that automatic transmissions brought, drivers still have to pay attention to the road. Cars do still have steering wheels and pedals, after all. If cars could do everything for us, we wouldn’t need those. Every driver has been distracted behind the wheel at some point. 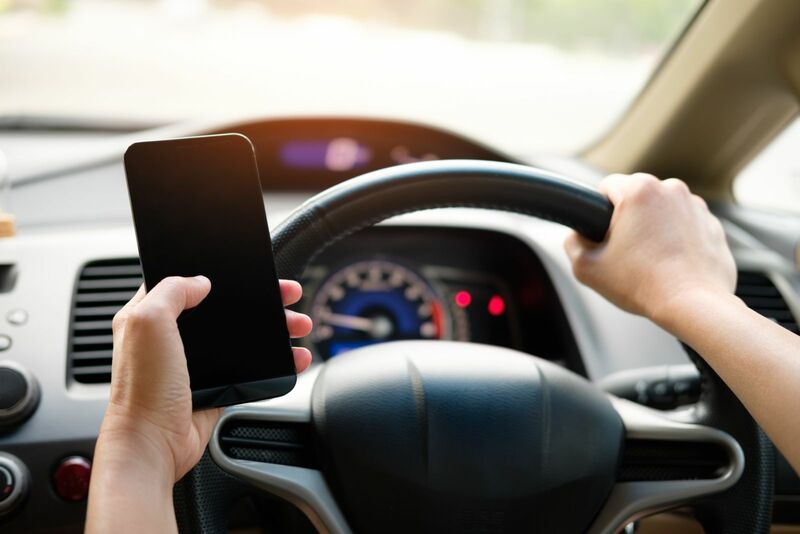 Whether they were distracted by passing an accident, by another driver who was driving aggressively, or by a child in the car, these distractions were not self-made. Many drivers think they can do their makeup, read, or even text while driving and not have any loss in reaction time, despite all of these activities taking their eyes off the road. What’s worse? Taking pictures while driving. Not just pictures of the accident you’re passing but turning the camera around and taking a selfie. This is a truly alarming trend. Driving a vehicle that weighs several thousand pounds and actively paying attention to something other than the road not only puts the driver in danger but also every other person and vehicle around them. As everyone knows, taking a selfie requires the person to open a camera app on their phone, switch the camera to the front facing one, line up the shot, take the picture, review the picture for quality and, most likely, start the process over to get a better image. People are doing all of this while driving. This is beyond distracted driving. This is truly careless and negligent behavior. California bans the use of mobile phones while driving. If someone is caught taking a selfie, they will be penalized. But some damage may already be done. Young drivers are already inexperienced and are more prone to accidents because of their lack of experience. When they take selfies while driving, this creates an extremely dangerous situation. For most young people, their phones are rarely out of arm’s reach. The temptation to grab it to snap a quick selfie is all too great. And the consequences could be dire. If you or your teen have been in an accident caused by someone’s distracted driving, you know how costly those consequences can be. The decision to hire an attorney to represent you in an auto accident is not an easy one. The lawyer you choose will have a significant impact on the outcome of your case. At Steinberg Injury Lawyers, our seasoned attorneys have experience handling automobile accident injury cases just like yours. Get a free, no obligation evaluation of your case by calling 800-989-6385 today.